DogeVault said it lost about $130,000 worth of the virtual currency dogecoin after hackers accessed its virtual machines. DogeVault said it likely also lost its database containing user account information, but its passwords were encrypted using a "strong one-way hashing algorithm." "We will make every effort to refund all recovered dogecoins to users," according to a notice on its website. "More information on this will be released along with further information on the attack after we have completed our investigation." DogeVault said attackers gained access "to the node on which DogeVault's virtual machines were stored, providing them with full access to our systems." The service had 400 million coins in its "hot wallet," a reserve that allows people quick access to their virtual currency. It said 120 million dogecoins had been recovered. Traders were advised not to move any funds into DogeVault addresses since the security of those accounts are "presumed compromised," the service said. 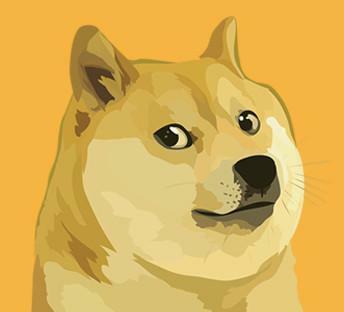 Those who lost dogecoins should not file claims with DogeVault yet but can direct queries to "support@dogevault."